The Bristol Street Art Tour is one of the most consistant cultural walking experiences in the world. 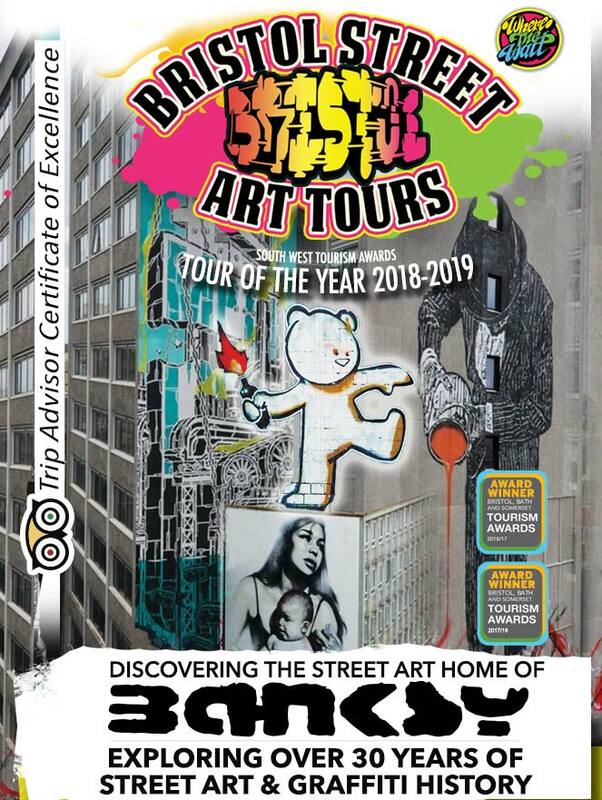 With over 6 years experience and constant positive feedback on Trip Advisor, Where The Wall have developed one of the most talked about street art tours, running for 52 weeks of the year, so come and enjoy the Bristol Street Art Tour – discovering the street art home of Banksy running every weekend and during the week in holidays and half-terms. You can see all of our latest tour times and other activities by clicking here. We also run private events and special experiences for school groups, private groups, cultural group visitors, foreign language visitors and offer team building in Bristol too. The Bristol Street Art Tour is running every Saturday and Sunday at 11am, with more dates during the week in holidays and half-terms. Please check our calendar for all the latest dates. If you’re looking for things to do in Bristol, and in particular a contemporary culture experience, this tour is for you. Without doubt the number 1 way to discover Banksy, street art and graffiti art in Bristol. Click here for all the upcoming Bristol Street Art Tour dates. People now travel from all over the world to experience this walking tour. This tour is about cutting edge, modern art, mixed with history and culture. This tour covers Banksy, over 30 years of history and new paintings every week. We proudly tell the story of Bristol’s incredible creative culture and art scene, from the dawn of the 1980’s to the current day, and include the emergence of Banksy into the world’s most popular contemporary artist. Tickets can be booked online using a debit / credit card or Paypal account, click here to book tickets for The Bristol Street Art Tour. 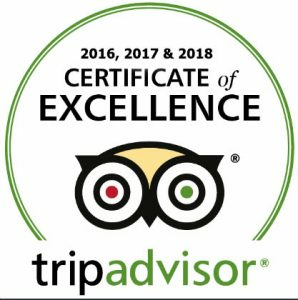 Having been awarded three Trip Advisor certificates of Excellence in 2016, 2017 & 2018, and now ‘Guided Tour of The Year’ two years running at the Bristol, Bath & Somerset Tourism awards, our Bristol Street Art Tour is rightly recognised as one of the best in the world. Our attention to detail for everyone who attends is well known. So interesting. Saw parts of Bristol that you wouldn’t normal see and had the street art explained really comprehensively, and enthusiastically. In holidays and half terms we run a slightly more Banksy focused tour, cleverly called The Banksy Tour! This tour covers 5 Banksy artworks. See the most Banksy artworks than on any tour of the city, plus a ferry boat ride and the historic harbourside. 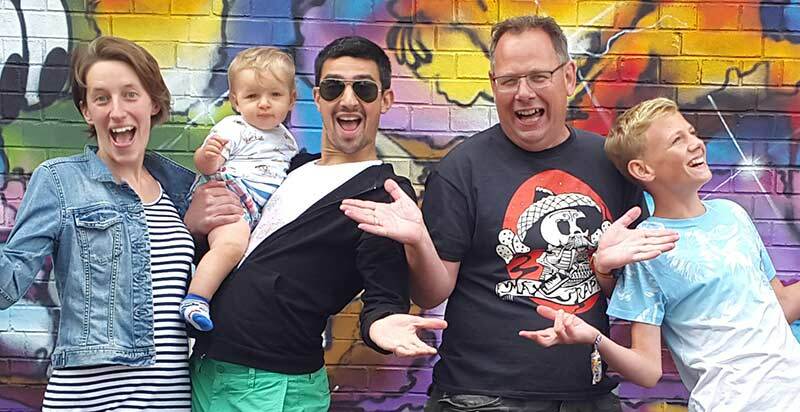 This tour is based around the central area of Bristol featuring history & architecture, modern street art, with photographic locations and insights into the world of Banksy. It even includes a journey by boat across the harbour to the SS Great Britain, Bristol Museum and the M Shed. Tickets can be booked online using a debit / credit card or Paypal account, click here to book tickets for The Banksy Tour. We did the Bristol Street Art Tour with Rob today & it was great. It’s just the complete package. We learned a lot about the city, we explored some fantastic artworks in the streets & got lots of information about the artists and the art itself. Rob is a great guide, he made this two hour tour, a life time experience.